Happy Sunday, everyone! 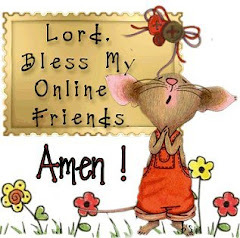 I hope you are having an enjoyable weekend! 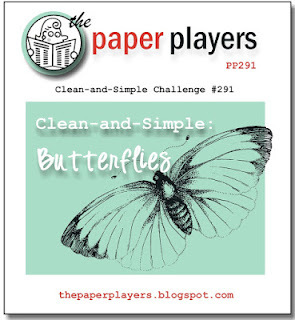 It finally feels like spring here in Pennsylvania, and I am thrilled that Sandy chose such a beautiful theme for her clean and simple Paper Players challenge today! She said he was very friendly and affectionate! And the reason she knows the camel's name? Her daughter's college roommate happens to date the son of the family that owns Quigley!! How's that for a small world! I can't wait to hear about her next adventure! Enjoy your day! I need to use Wisteria more often! This is so pretty! I love the added sparkle! LeAnne I'm so happy to see this Wisteria Wonder in our CTS gallery! It is one of my favorite shades of purple, for sure! 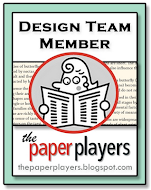 You are so right about the glimmer paper - beautiful choices! Thanks for playing cards with us this week! I hope I have the chance to get my own sweet SU butterfly out this week! Pretty, pretty, pretty! Love that Wisteria and white combo. I love purples and rarely use them either. Why is that? 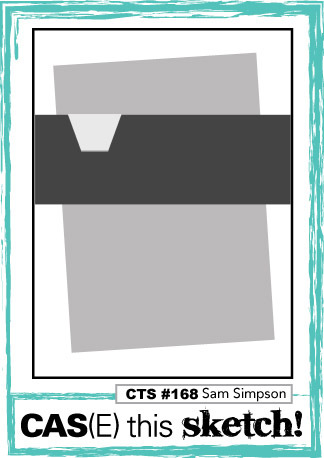 You've certainly rocked the CTS sketch this week. Great pics of your sister, and a fun little story to go with. Have a great Sunday afternoon. Quigley in Isle of Palms, he must be quite the attraction! So is your card! I love the glimmer behind the butterfly and tag, perfect touch! I love purple and don't often use it on cards - this card is a wonderful showcase of Wisteria Wonder LeAnne! I just love how you used the layout too. As for your sister and the camel - too funny!! One of my fave colors! Your card is stunning, and I love that bit of glimmer behind the butterfly. 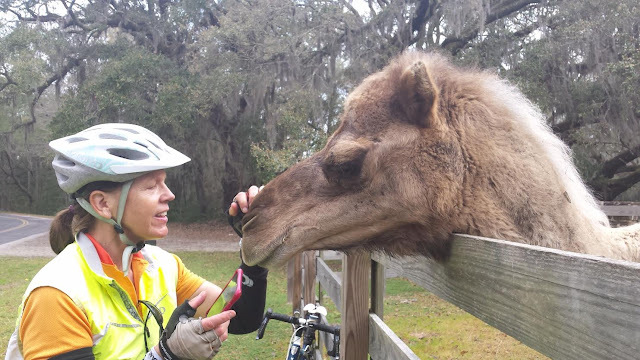 Wow....it sure would be fun to go for a bike ride and see a camel! Quite a surprise! GAH, I LOVE this card!!! Pretty color, sweet polka dots and a great fancy border!! How fun is Quigley!! Such a pretty card, LeAnne! With butterflies, polka dots and glitter paper, how can you go wrong?! I loved hearing about you and your sisters, and Quigley the camel, too! Firstly... you card is amazing! I LOVE it... and so good to see you play at CTS! And then... you make me feel home with the pics of the camel! LOTS of them over here! Such a lovely CAS card, LeAnne. I just know that sparkly, glimmer paper behind the butterfly is gorgeous. 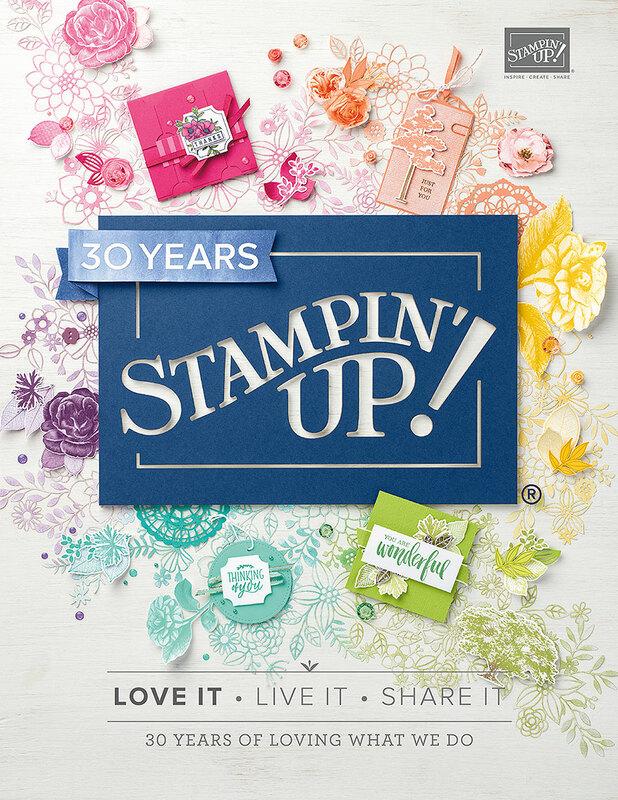 Love your embossed strip too--perfect use of the sketch. 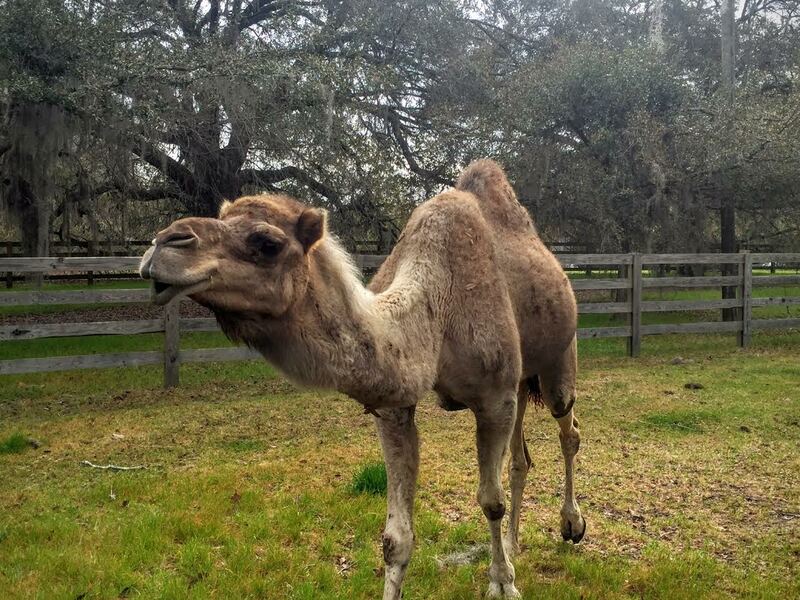 Quigley is adorable too--what a funny camel! LeAnne, I love this card! The color, the polka dots and the the gorgeous butterfly are perfect! Oh my! I'm not a purple person but I love this and I love that touch of glitter! Beautiful!! Love, love the periwinkle, the lacey border and the perfect bit of sparkle!